A red-figured lekythos dating back to the fourth century BC has officially been returned to the National Museum in Warsaw, Polish Minister of Culture and National Heritage Piotr Gliński announced on Monday. He said that the lekythos was the first archeological object Poland has retrieved due to national war losses being identified by museum staff. 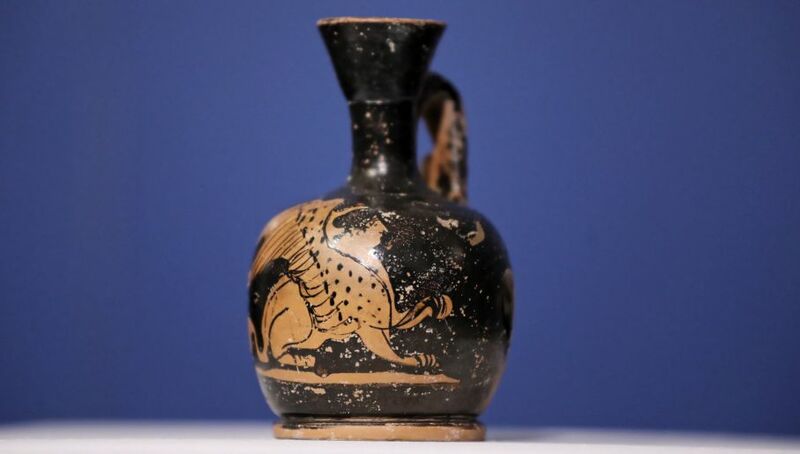 “The lekythos comes from the collection of [Józef] Choynowski, who in the 19th century was one of the biggest collectors and owners of archaeological artefacts,” stated the minister. As the minister explained, some of these items have been returned to the National Museum. Nevertheless, at least 60 of them are listed in a database of lost works. “Today, part of the collection, a small part, but a very symbolic and valuable one, comes back to the National Museum,” Minister Gliński concluded.